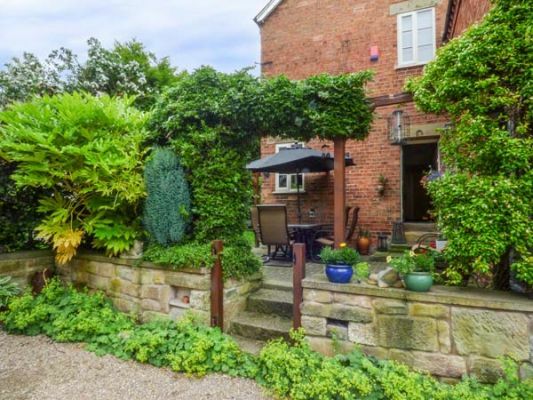 You can’t beat a countryside getaway in a cosy country cottage full of home comforts when the weather’s not sure what it wants to do. It means that, if it rains, you’ve got a nice base to nestle down in, somewhere you can cook up a homely meal (or call in a takeaway of course), snuggle up with some board games or books, and generally feel at home. 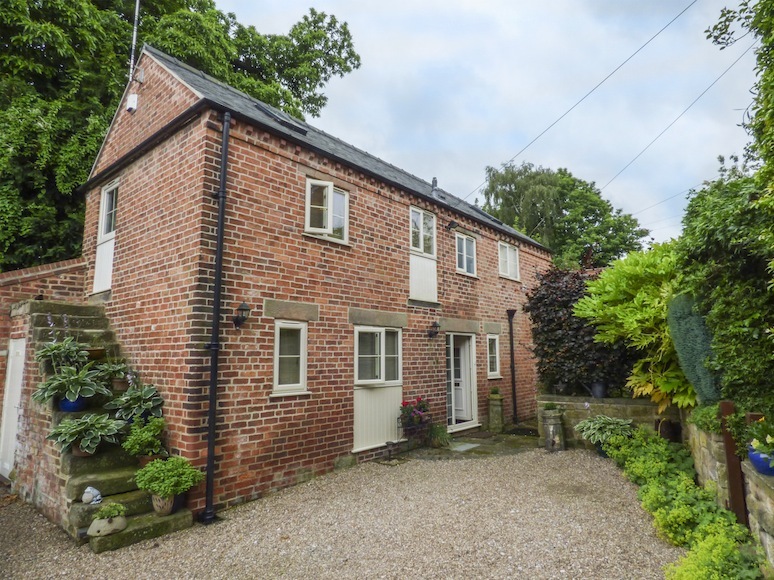 We headed off for a winter break to the Derbyshire Peak District, staying with Sykes Cottages in a dog-friendly converted barn in the small village of Holbrook, near Belper. 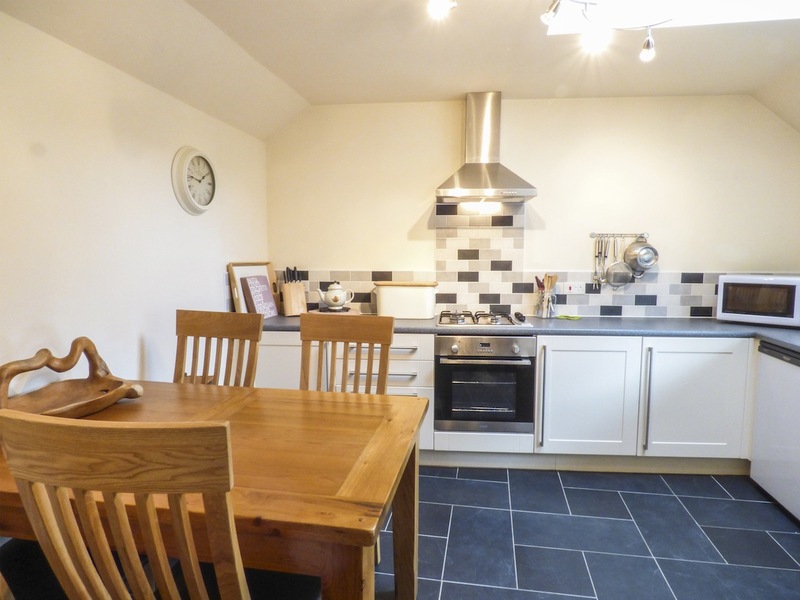 The cottage really was a home from home with the best-stocked kitchen we’d seen in a holiday let for a long while. There were dishes and utensils for all manner of cuisine – even cake tins in case you feel a Bake Off coming on – plus plenty of tea-towels, dishwasher tabs and all those little things you usually end up dashing off to the supermarket for when you run out of them just a few days into your holiday. A welcome pack with milk, juice, bread and biscuits was a nice touch – and we were especially chuffed to get some Barry Colenso chocolates to try (the owner of the cottage is a master chocolatier, no-less). The cottage is cleverly designed to make the most of the light – with bedrooms in the darker downstairs and the living room and kitchen upstairs where it’s bright. 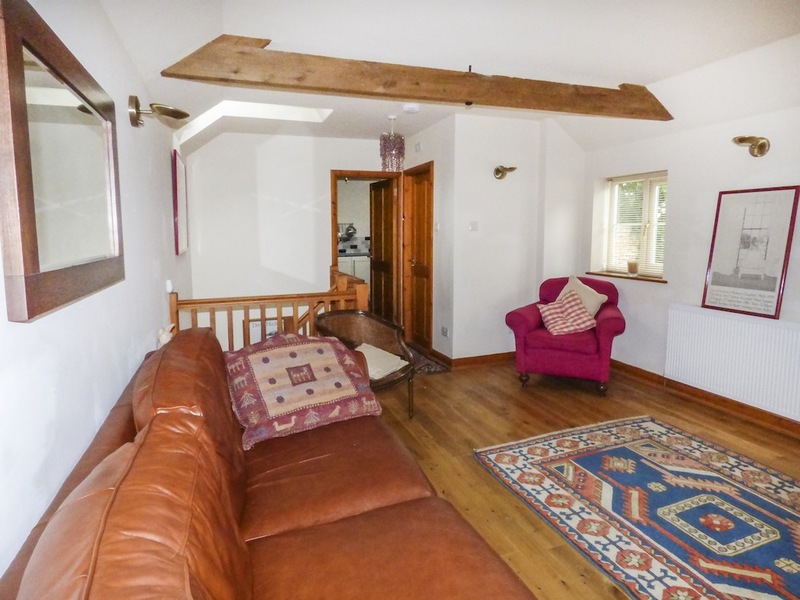 Beamed ceilings give the cottage character and we soon settled in to the comfortable and neat surroundings. 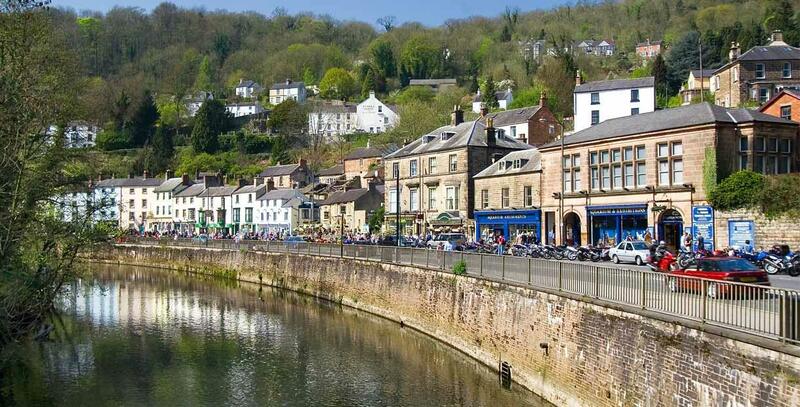 For a day out, we enjoyed nearby Matlock and Matlock Bath, a former spa resort and now a popular old-fashioned tourist stop-off on the River Derwent, complete with amusements that would look at home on any traditional seafront. 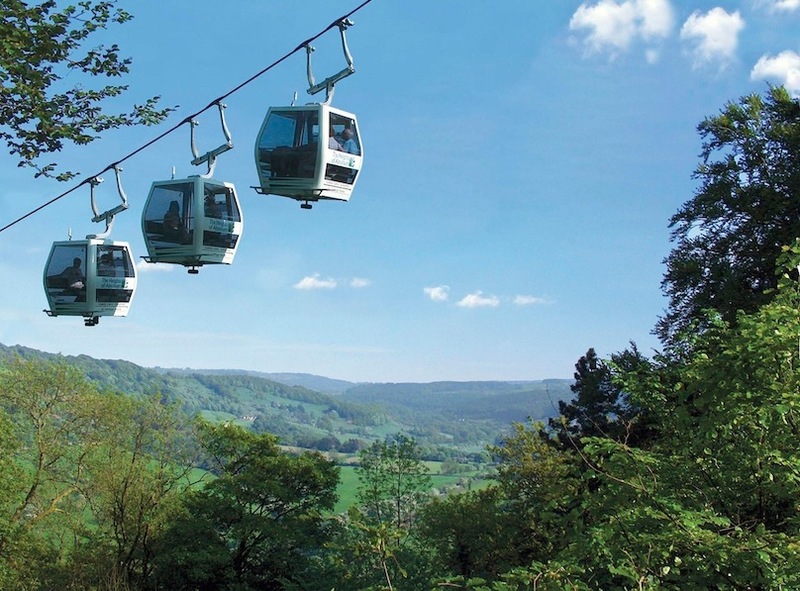 You may also want to try out the cable cars at The Heights of Abraham, taking you to fantastic views to Masson Hill, 339 metres (1,111ft) above sea level. There are also caverns to explore and two play areas to climb about and swing around in. For more thrills and spills, little ones will also love nearby Gulliver’s Kingdom, a theme park designed for families with children aged between 2 and 13. 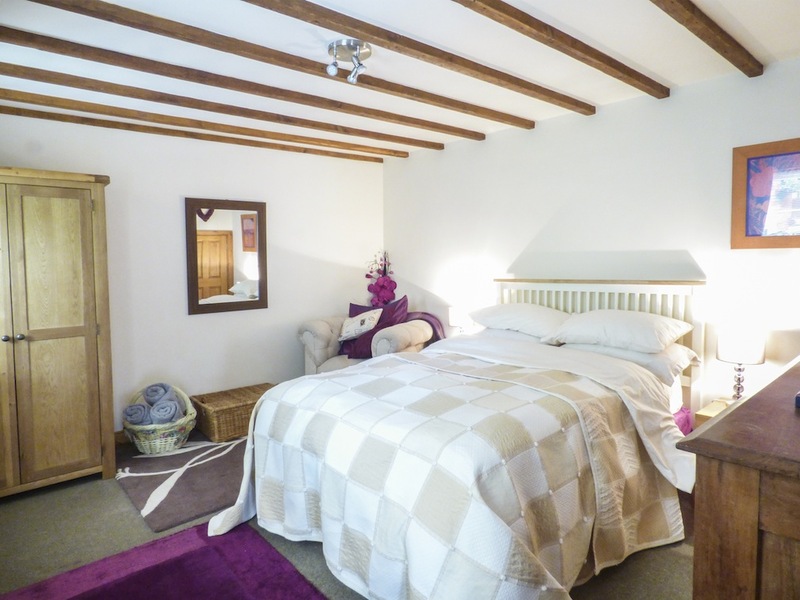 We stayed with Sykes Cottages in The Barn cottage, Holbrook, near Belper, Derbyshire.